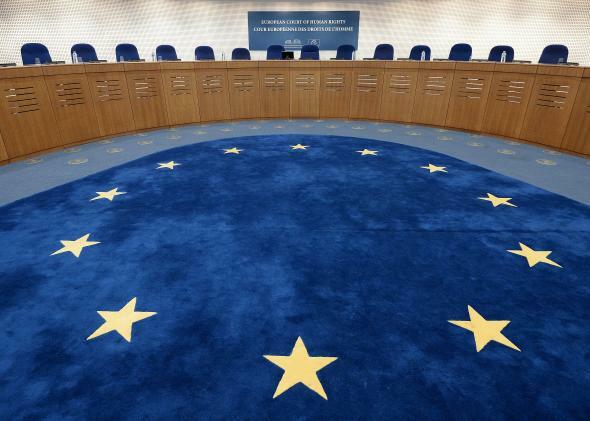 European Court of Human Rights rules Estonian site Delfi is liable for comments. A hearing room prior at the European Court of Human Rights. But the European Court of Human Rights ruled Tuesday that Delfi, an Estonian news website, can be liable for the anonymous defamatory comments readers post on its articles. The news website published an article in 2006 about a ferry company called SLK. The New York Times reports that the piece racked up thousands of comments, many of which made negative, derogatory, and even threatening remarks about the company and its owners. SLK asked Delfi to delete the comments, and the site took them down six weeks later. Still, SLK took Delfi to court in Estonia, where the site was found to be liable and was fined a small amount. Then Delfi appealed to the higher court. Ars Technica explains that the case would have most likely gone the other way in the Court of Justice of the European Union, because it has established important precedent protecting websites from this type of liability. But the Estonian court system prevented the case from going there, so it ended up in the European Court of Human Rights instead. That court could have ruled that making websites responsible for anonymous defamatory comments is incongruous with the European Convention on Human Rights. For the Delfi comments in question, though, the court focused on how the extreme remarks amounted to hate speech. It said that as a professional news operation, Delfi could have managed them. The court also noted that Delfi did not take adequate measures to moderate its comments. The ruling doesn’t immediately change any laws in the EU, but it could have long-term effects, maybe even in the United States. There have already been various initiatives to alter Section 230, and perhaps momentum from overseas could aid this effort.